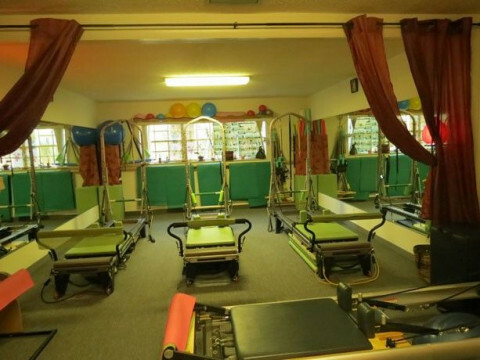 Click/tap here to find the best Wellington, Florida pilates studio for your needs! Private and semi-private sessions. Group equipment classes. Barre classes.